What Would Kate Do in Kelowna? - What Would Kate Do? With William & Kate spending most of their tour in British Columbia this time around, it will allow them a little more time to get to know more than just one or two spots in the province. The tour itinerary features a stop in a city I know quite well, Kelowna. 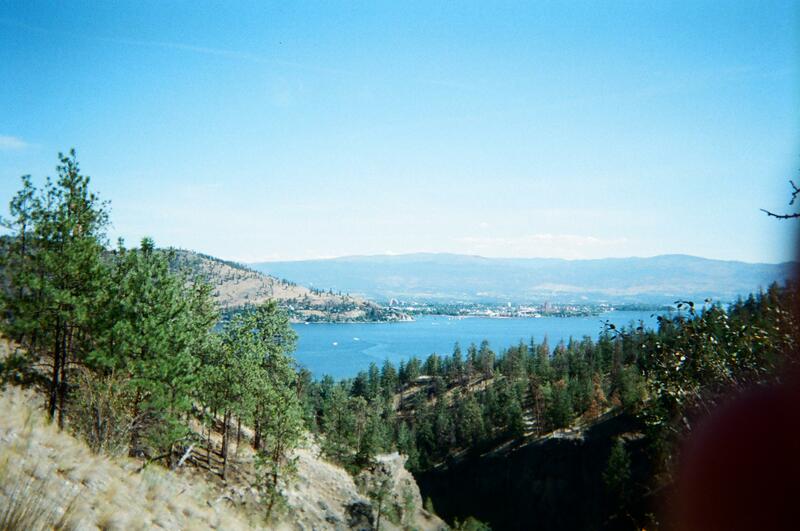 I’m lucky enough to have married a man from “K-Town”, have family still living there and have spent plenty of time exploring the spectacular sights and tastes of Kelowna – and I’m sure Will & Kate will enjoy it as well. 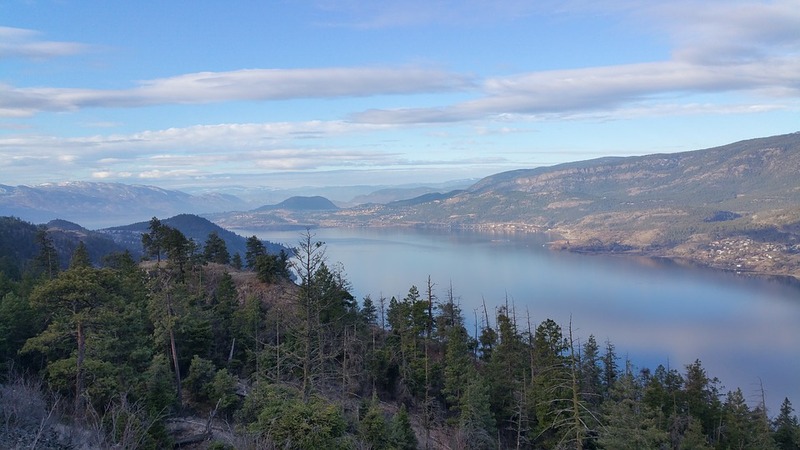 Much like we did yesterday with our guide on Vancouver, today I’ll share with you some of my thoughts on what Kate would do in Kelowna, British Columbia. 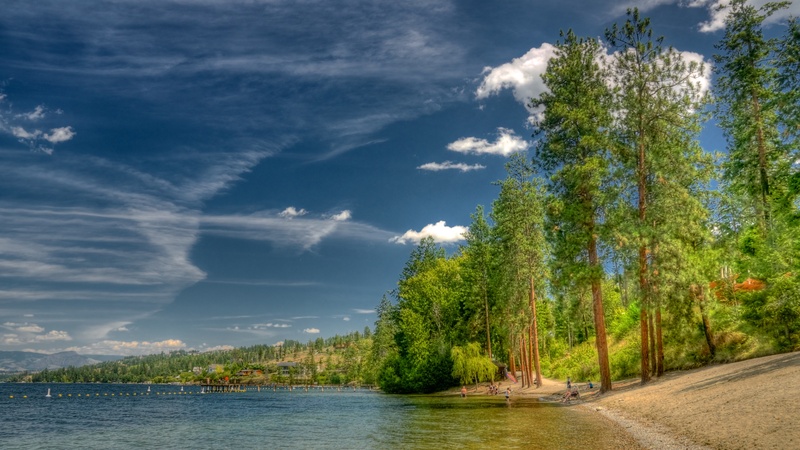 Kelowna is the third largest metropolitan area in BC located in the heart of British Columbia’s interior, situated on Okanagan Lake. With just about 200,000 residents, it is a city perhaps best known for its amazing selection of wines and fruits – something we are sure that William & Kate will take the opportunity to find out about whilst visiting the area. 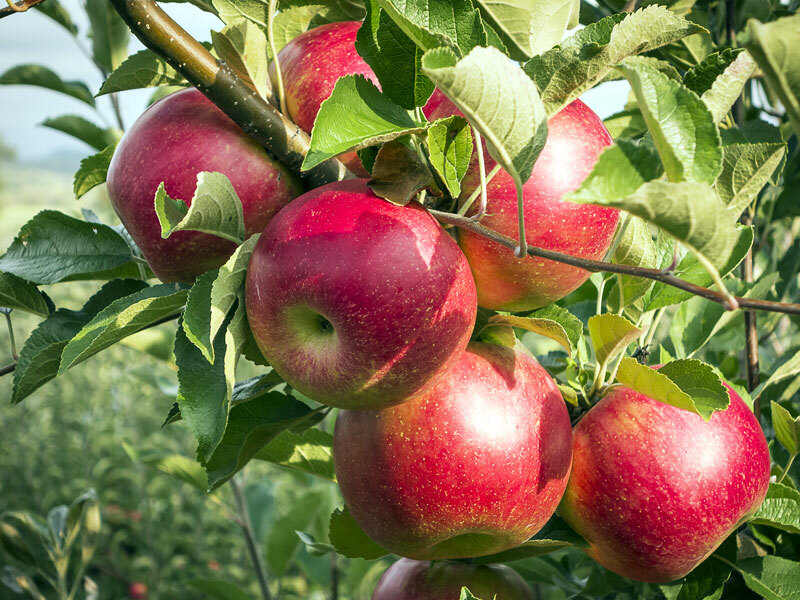 In September, Will & Kate may be right in time for apple picking season! Tourism is the largest economy in the region, and Kelowna enjoys tourism dollars as well. 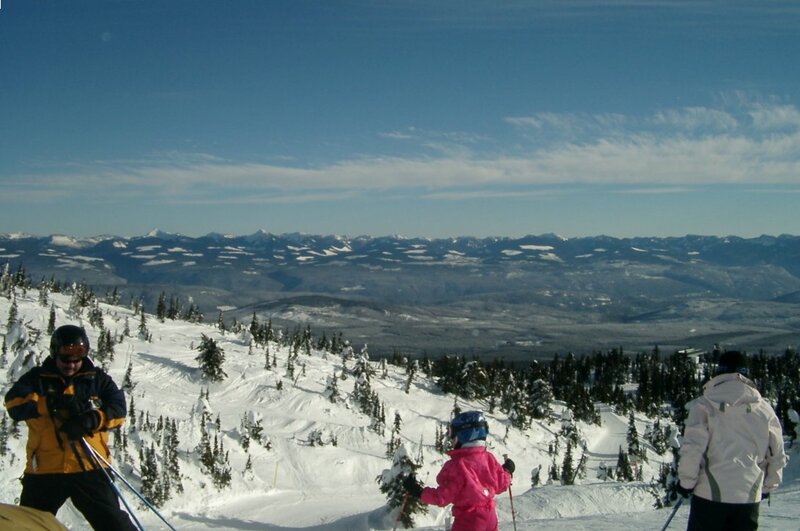 In summer, boating, golf, hiking and biking are popular, and in winter, both Alpine skiing and Nordic skiing are favourite activities at the nearby Big White and Silver Star ski resorts. So what might Kate do in Kelowna? 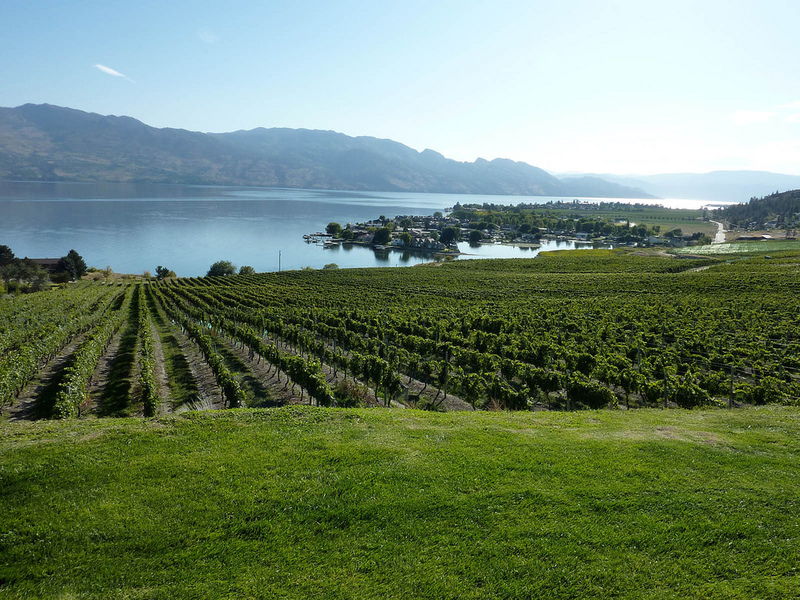 Will & Kate are said to be interested in partially focusing on agriculture engagements whilst visiting Kelowna. 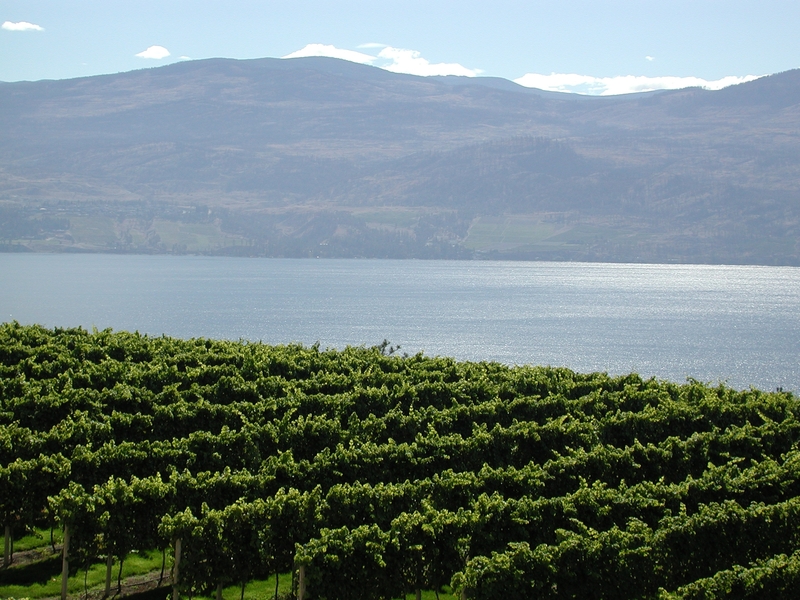 Okanagan’s wineries are frequently rated amongst the world’s best so it is highly likely that the couple will visit one or two vineyards in the region. My guesses on vineyards might be Mission Hill because of its size and international recognition, or perhaps Summerhill which is an organic vineyard. Both have unique and spectacular properties (Mission Hill is below) which I’m sure the Duke and Duchess would enjoy. Oh, and the Oculus red wine from Mission Hill is absolutely divine! 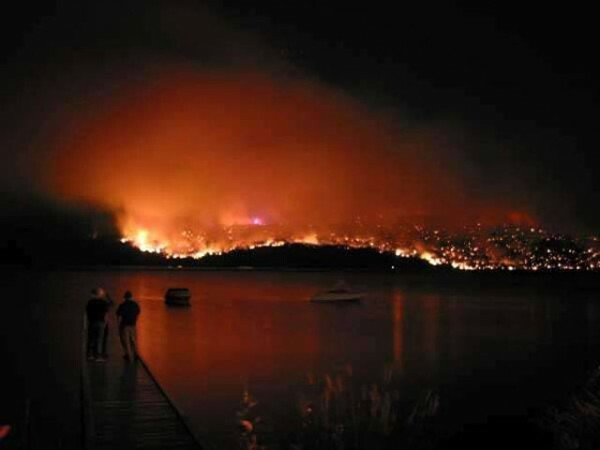 We could also see Will and Kate visiting more recent fires such as the terrible devastation around Bear Creek, a gorgeous park in West Kelowna. I have been to Bear Creek numerous times and can attest to its beauty. Kelowna has seen a massive increase in spending over the last few years, benefiting from the popularity of the region. 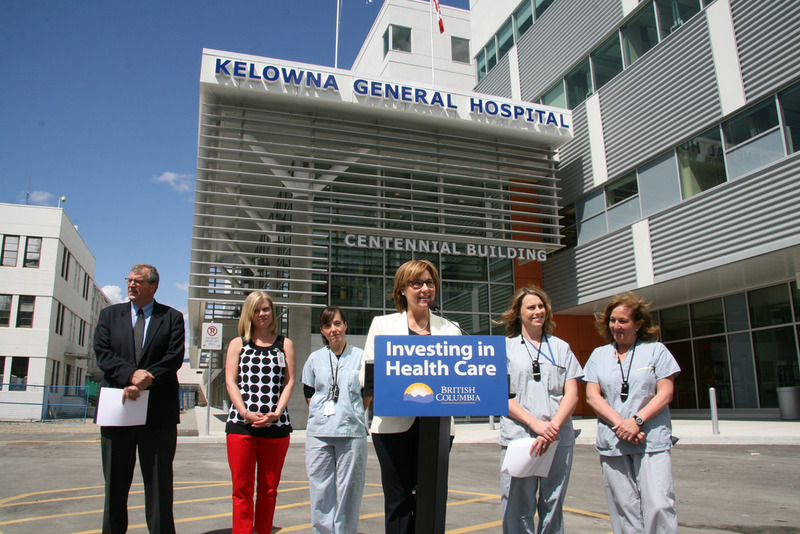 Will & Kate might be able to take in some of the new wings or buildings that make up the Kelowna General Hospital or the University of British Columbia Okanagan campus. These are some of my Kelowna favourites… Tried and tested! These are not places Will & Kate will be able to visit this tour, but if you are making the trip to Kelowna, here are some of the things I love to visit. A cute farm up in the hills (and near various wineries) that makes some of the most delicious goat cheeses – and goat gelato – that you’ll ever have. So yummy and you can even stop and see the goats on your way to the tasting room. Did I mention I love the wineries? There are so many to visit that you can take day, weekend or week long trips around the region sampling wines. 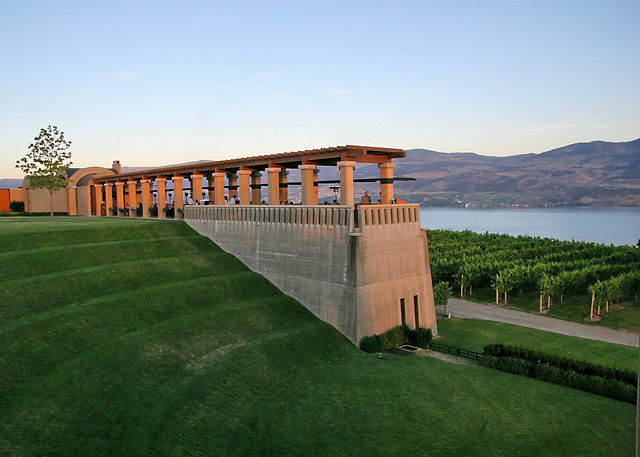 If Will & Kate had more time, I’d suggest that they drive down through the Naramata Bench for a sampling of some of the best wines BC has to offer. An adorable place that I’m sure Prince George would love – this small farm on the outskirts of Kelowna has a unique offering… A whole large area filled with kangaroos running around for you to pet, play with and learn about. They have lots of other animals too and is always packed with happy little children. I think it’s phenomenal that Will & Kate will be making the journey to Kelowna – a gem within British Columbia and such a gorgeous place. I hope that they enjoy their time there! 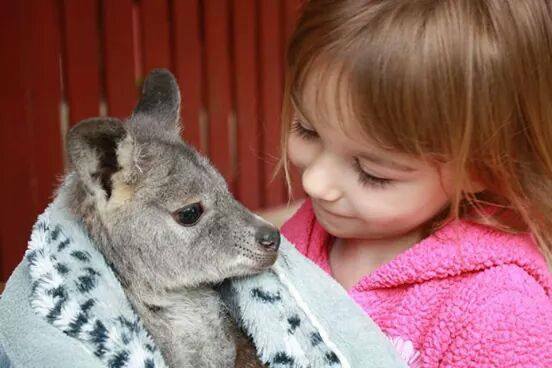 I never knew about the kangaroo farm in Kelowna! I’ll have to remember this next time I’m back in BC!